Do not let dog owners leave behind their dog's waste. 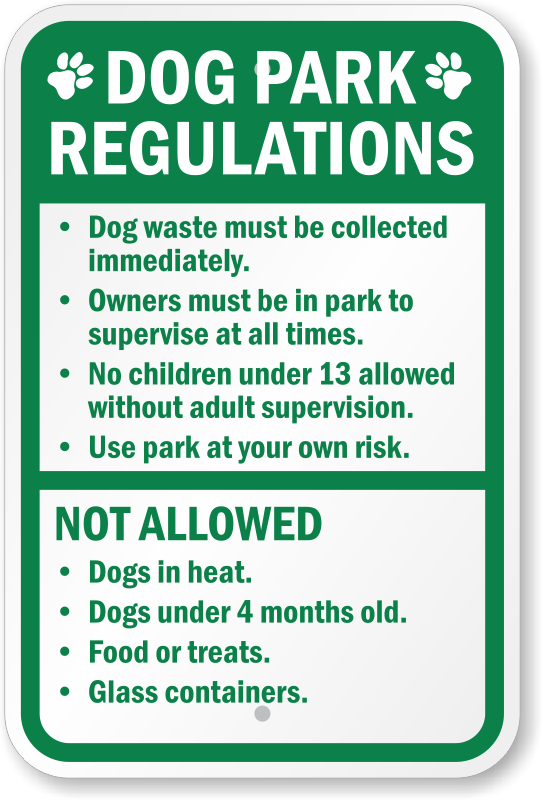 Post dog park regulations signs to inform dog owners what can and cannot be done. Sign is screen printed for durability. 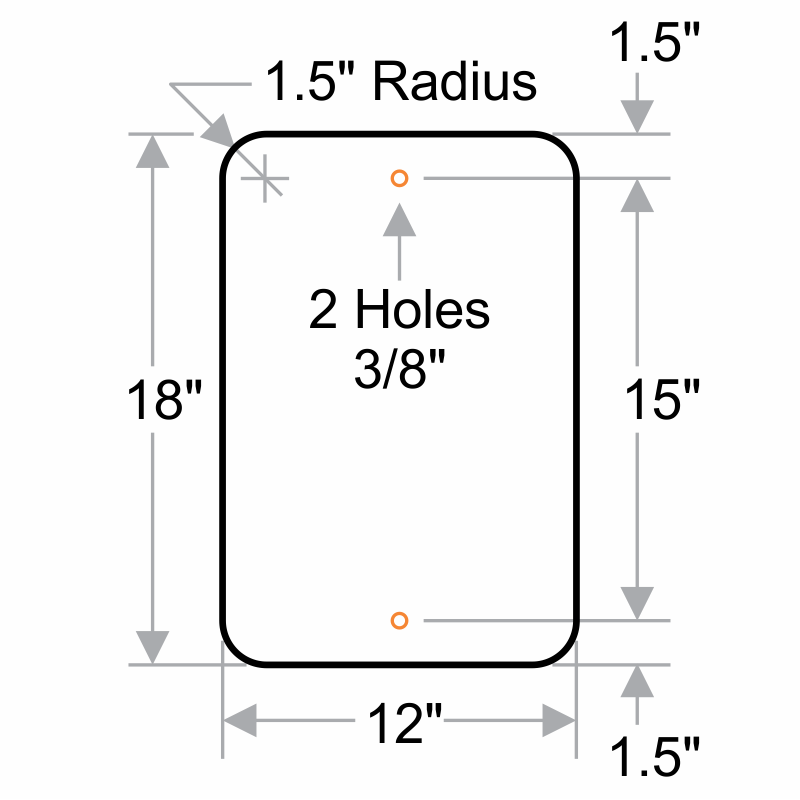 Two convenient predrilled holes make for easy installation.